If you love history and scuba diving, why not combine those interests and become involved as a volunteer in the exciting and fascinating field of maritime archaeology? 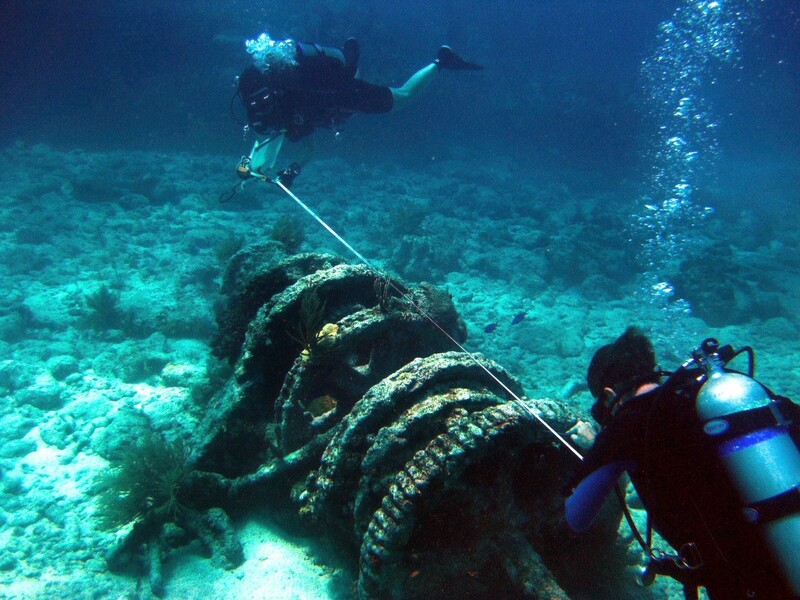 There are many volunteer opportunities for recreational divers of all ages and backgrounds who are interested in learning the special skills of underwater research and shipwreck preservation. Photo by Dennis Knepper, Maritime Archaeology and History Society. 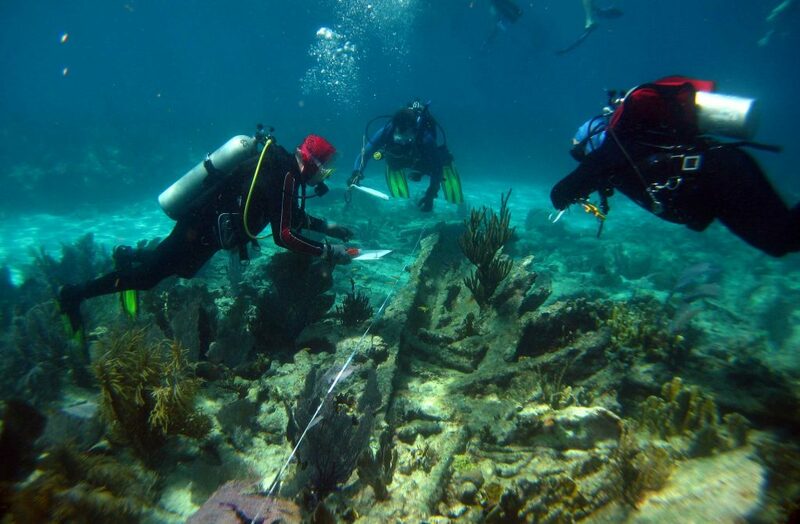 Under the supervision of professional archaeologists, recreational divers are encouraged to pursue their avocational interest in maritime archaeology. Volunteer avocationals bring valuable life skills to nearly every facet of the field including archival research, field survey, site mapping and documentation, boat handling, diving, conservation, project planning, logistics, and fund raising. To learn more about the opportunities available to volunteers, please see our worldwide list of Organizations Providing Recreational Diver MH Training (rev Jan 2018) that provide activities for public participation in maritime archaeology including training and certification programs for divers and non-divers alike. There are a wide variety of programs. Search through the list and you will surely find a program that will help you get involved.